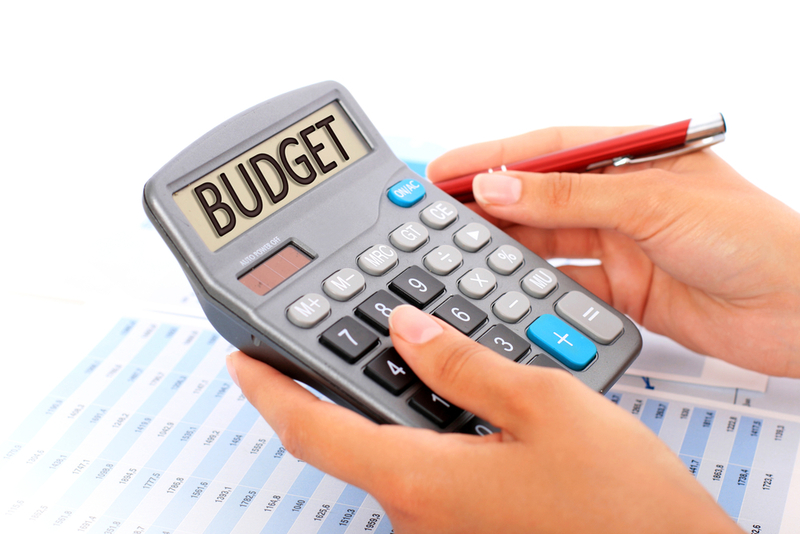 Budgeting refers to the process of assigning funds for expenses that one may incur during a particular period. The same is applicable for the Union Budget presented by the government of India every year. The process of formulating the Union Budget is more or less similar to the budget that one sets to meet their daily household expenses. Only difference lies in the scale, since it is a budget for the whole country. To put it simply, Union Budget is a financial statement, which comprises the estimated revenues and expenditures of the Indian Government for a particular fiscal years. In India, it is a customary practice for the budget preparation to take place behind closed doors of the Finance Ministry. The traditional practice of presenting a separate Railway Budget along with the Financial Budget no longer exists, and the Railway Budget is now merged with the Financial Budget and presented as a whole. There are many steps involved in the presentation of the Union budget.